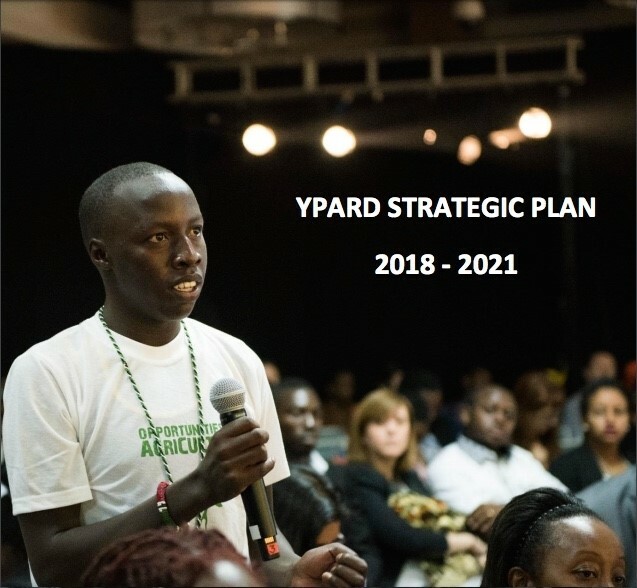 In this edition, YPARD shares the YPARD strategic directions for the period 2018-2021 via the recently released strategic plan document that describes the strategy formulation process and seeks to unveil the opportunities and challenges that affect and influence the YPARD network in respect to young people and the food systems. On a regional level, YPARD brings you the highlights of the 2nd YPARD Asia and Pacific conference as well as the call for nominations for the 2018 Maize-Asia Youth Innovators Awards. On a national level, read about the outcomes of various agriculture-related events that the network members took part in. Additionally, the newsletter features a new publication,YPARD Strategic Directions 2018 -2021 in the e-Library. Please find the YPARD monthly newsletter – July 2018 issue through this link.